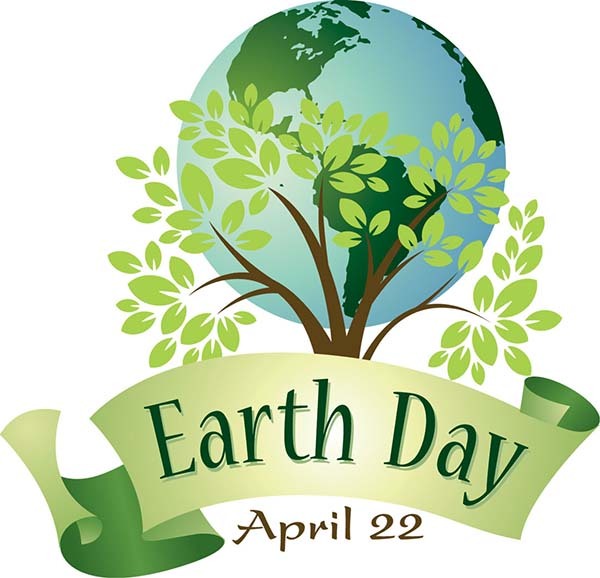 Earth Day is celebrated on April 22. Events are held all over the world to demonstrate support for environmental protection. There are so many ways that each and every one of us can help protect our earth. 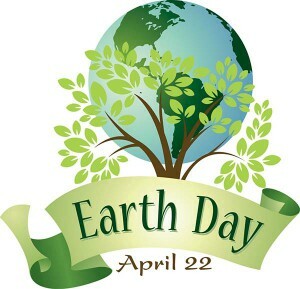 Here’s a link to learn more about Earth Day and the many ways you can get involved http://www.earthday.org/.